$20 per person (plus tax and gratuity) includes wine, cheese and mac-n-cheese tastings. 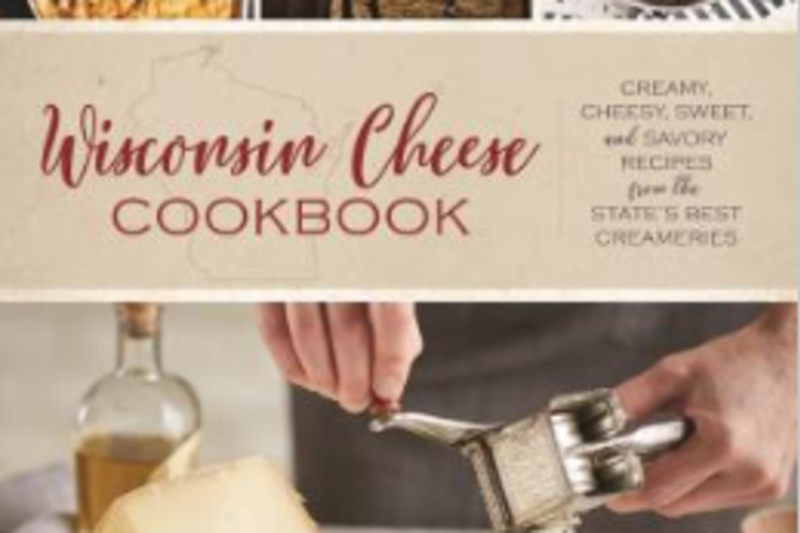 Cookbook ($24.95) is extra. 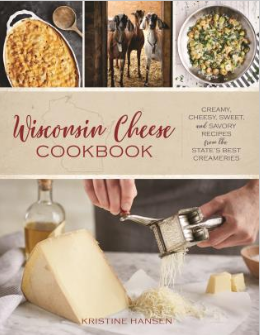 Experience artisan Wisconsin cheeses displayed on an elaborate 6' board, deliciously paired wines from our award-winning cellar, and "Wisconsin Cheese Cookbook" author Kristine Hansen in the house to sell and sign her new book, which features Chef Ryne's Mac-n-Cheese and double-baked potato. Reservations recommended. Please call 262.245.7200.